The situation can arise where a person is the passenger in a car, which was rear-ended or otherwise in an accident. When involved in a car accident, and if you seek medical treatment within 14 days, your personal injury protection (PIP) coverage on your auto insurance policy will cover your medical expenses in the short term. This is true even if you were not the driver of the vehicle. 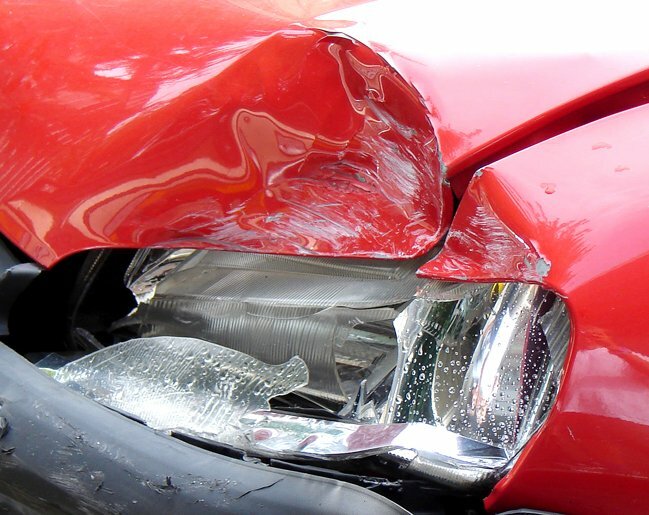 What happens if you don't have an auto insurance policy? Typically an attorney will look for PIP benefits covering any vehicles owned by their client. If the client does not own a vehicle, perhaps he or she is under a the policy of a resident relative. For example, a young man who lives with his parents, but for whatever reason, does not own a car or have his own insurance. If this young man was covered under his parents policy, the parents auto insurance PIP protection should kick in. If there are no vehicles within the client's household and he falls under no other vehicle insurance policies, then the client should be covered under the policy covering the vehicle in which he or she was riding in at the time of the accident.